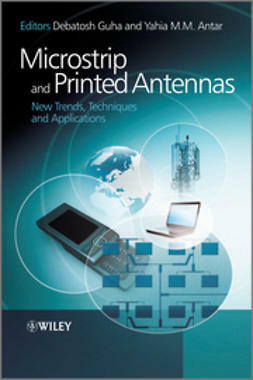 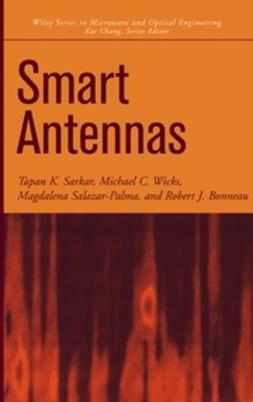 Antenna technologies have received renewed interest because of the rapid development of wireless devices and advanced defense applications. 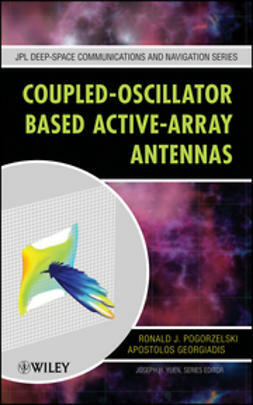 Consequently, highly accurate and efficient modeling and simulation tools are needed to satisfy the demand for sophisticated antenna designs. 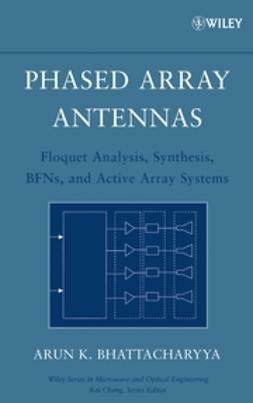 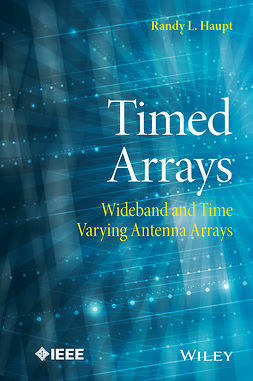 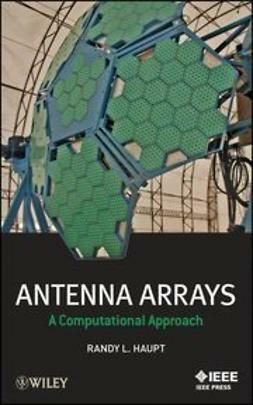 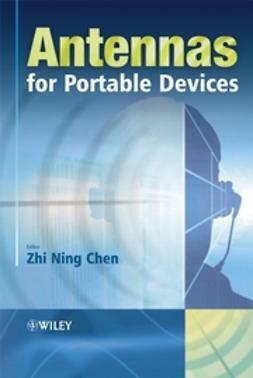 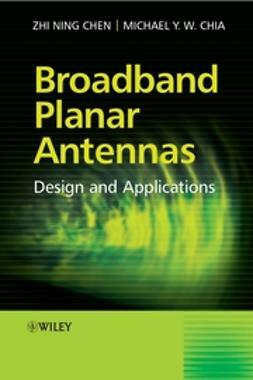 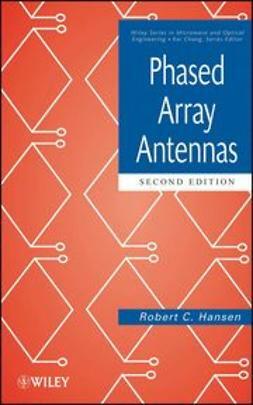 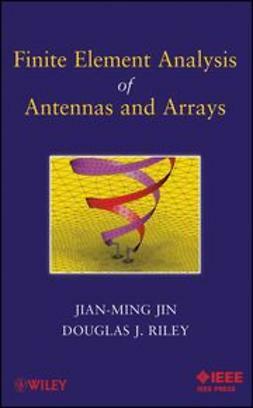 Finite Element Analysis of Antennas and Arrays covers all the technical aspects in the analysis of complex antennas and arrays using the finite element method.